No wonders, the proportions of HTML 5 empowered websites in top 10,000, top 100,000, and top 1 Mn HTML5 Metro Website Templates across different categories is appreciable, and on the rise. 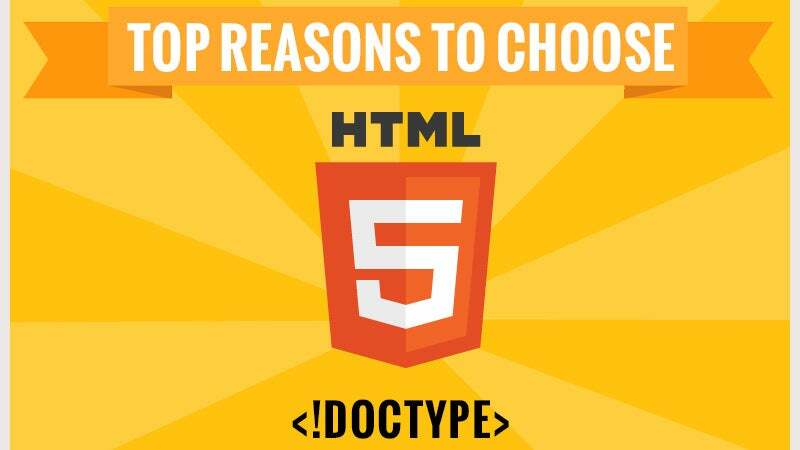 HTML5 is truly the revolution that World Wide Web had been waiting for some years, as it brings in the much coveted element of simplicity to the coding language that’s pretty much the central pillar upon which modern day Internet is standing. Creating clear and descriptive codes is easier with HTML5 than ever before.You may also see Free HTML5 Themes What makes HTML5 the force that it has quickly become is the fact that styling and functionalities are separated in the language. Coders can go about creating complex codes by preparing different blocks of simpler codes, using the [div] tag with each block. You may also see Multipurpose HTML5/CSS3 Themes There are other powerful HTML5 Video Tag that make HTML5 Editor a really powerful new age language for creating web pages, some of them being [article], [header], [footer], and [nav]. HTML5 ensures that your web pages are visible in all coherence on all kinds of mobile devices with different screen sizes. Also, HTML5 is powerful and smart enough to gather user’s location information and adjust information delivery based on that. You may also see HTML5 Website Designs Adding audio and video files was never so easy; HTML5 treats them as image tags, as simple as that. Also, you can brace up for the next level of fast browsing, as HTML5 stores cached data despite web browser session closure, hence ensuring increased page loading speed. You may also see HTML5 Portfolio Templates. Add to all this the multi-browser support, and the ease with which HTML5 Tutorial lends itself to game development, and it becomes clear that it’s here to stay!